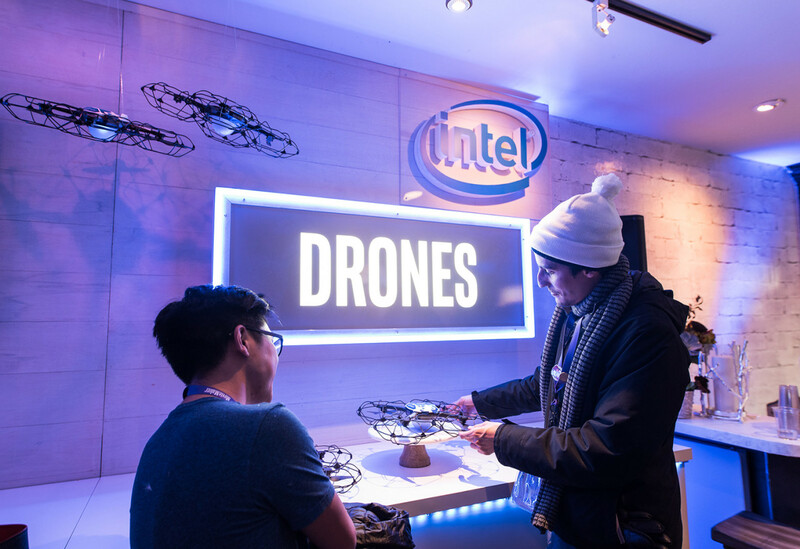 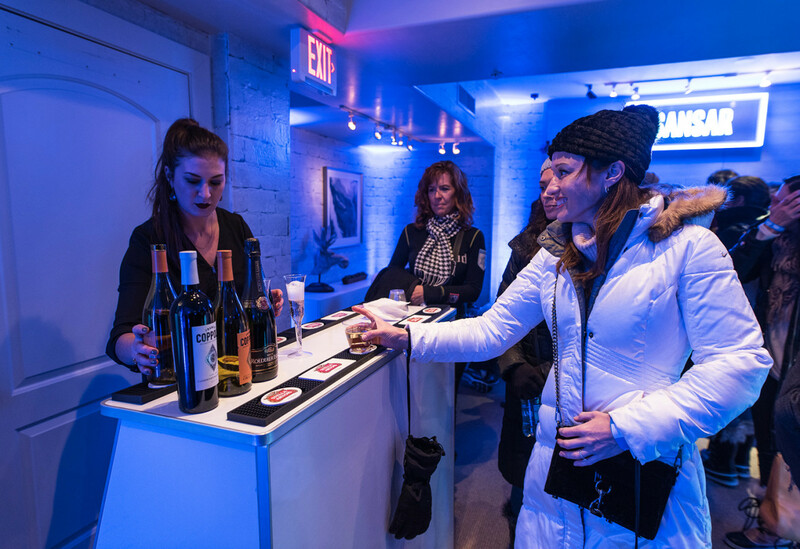 Intel has participated in Sundance Film Festival over the years, supporting partners and hosting meetings, but for the first time, the brand built out a large footprint to engage industry folks and the public in its emerging technologies geared toward the film industry and filmmakers. 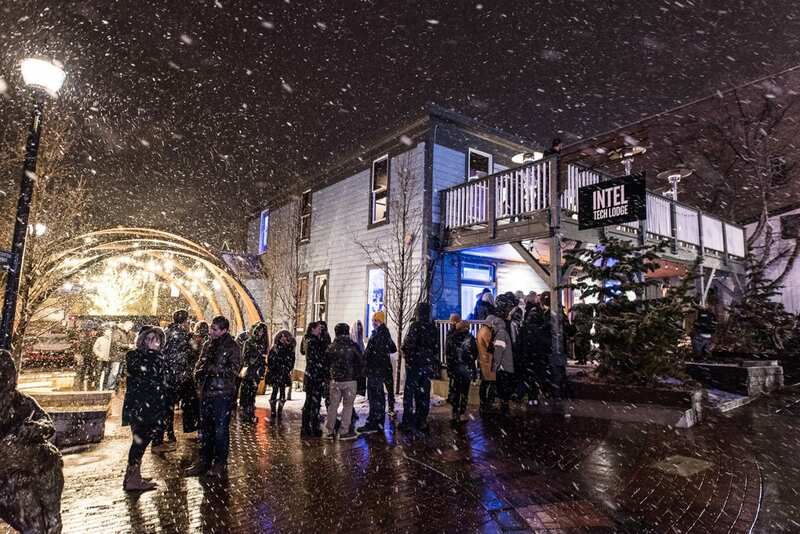 Located on Main Street in Park City, the rustic space offered hot drinks and a spot to relax and warm up, and it played host to hands-on Intel product experiences. 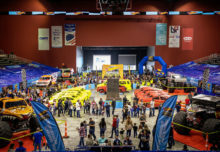 More than 5,000 attendees visited the lodge while it was open, Jan. 19-21. 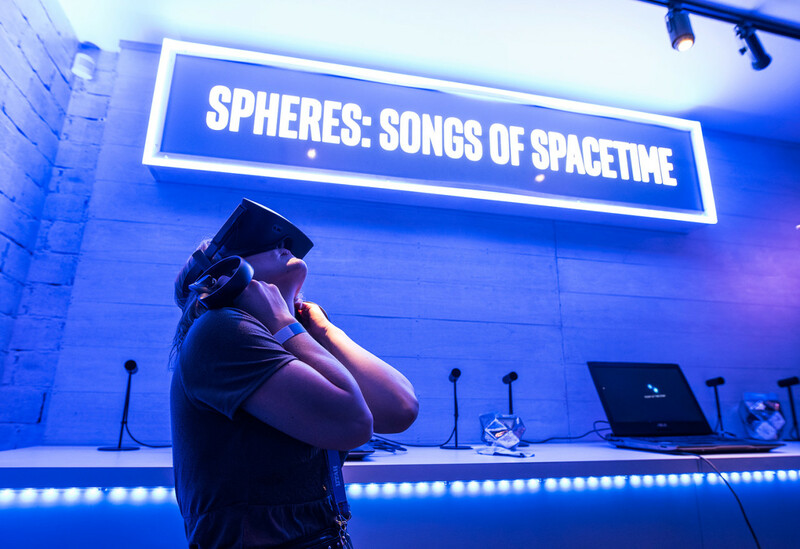 Among the zones inside the lodge: artificial intelligence, VR and Intel RealSense technology. 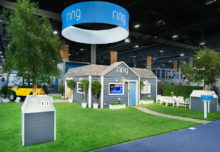 Each offered engagements focused on how these technologies, Intel products, can help creatives bring their storytelling ideas to life on the big and small screen. For example, attendees experienced how Intel RealSense tech captures “real-time volumetric content” as they were filmed and their image appeared in a 3D world able to be viewed at any angle. 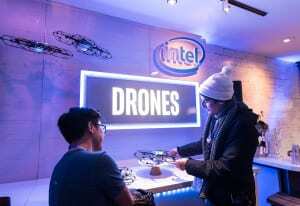 Intel also showcased the power of AI in visual effects and filmmaking, and demonstrated how custom animations are built for Intel Shooting Star drone light shows where hundreds of drones can create artwork in the sky. 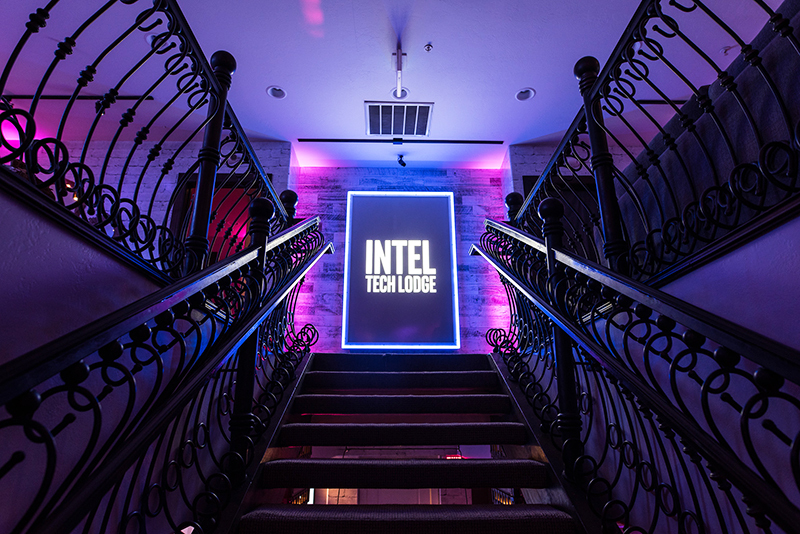 The interactiveTech Lodge featured separate zones for artificial intelligence, VR and Intel RealSense technology. 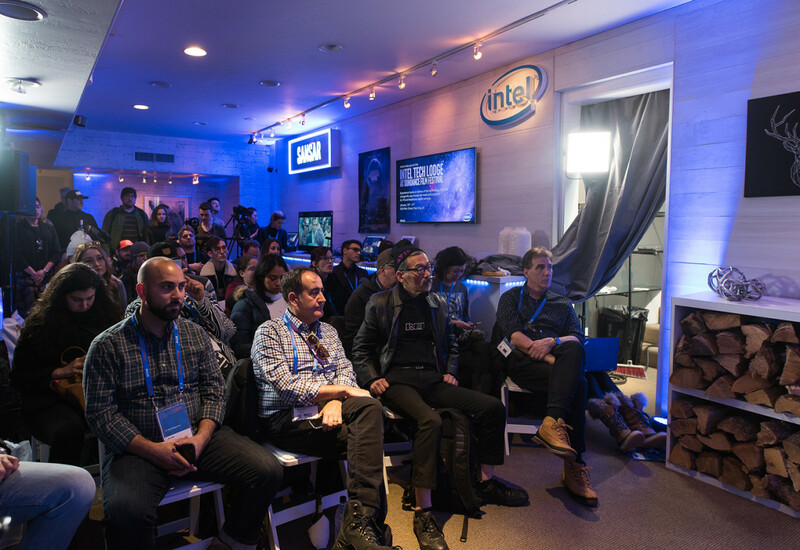 In addition to the demos, Intel hosted a panel featuring industry futurists from Intel, Paramount and Adobe, as well as VR film director Eliza McNitt, to discuss the capabilities of immersive media and how it can “push creative boundaries” in entertainment and filmmaking. Intel partnered with McNitt, supplying the tools behind her virtual reality experience “Spheres: Songs of Spacetime.” On top of the panel discussion, Intel hosted a media preview, and a cocktail party to celebrate the release of the film. 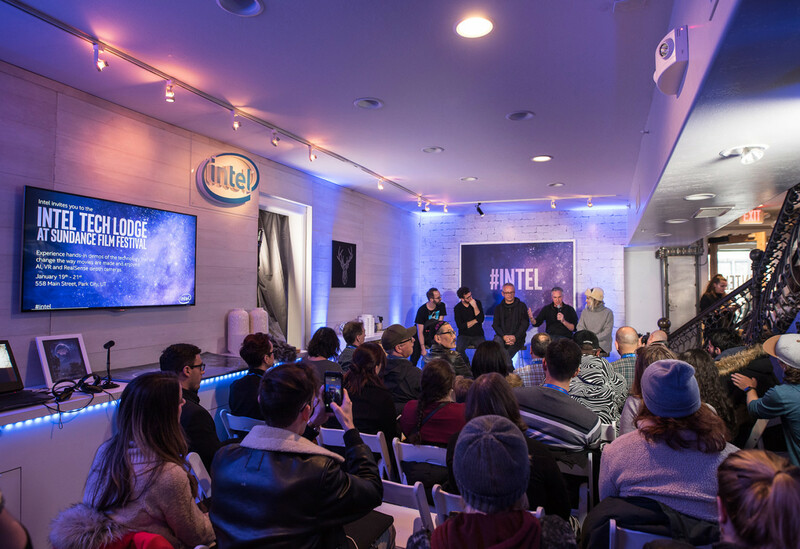 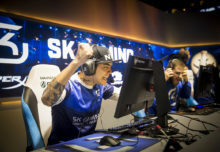 Intel amplified the experience with influencers and a content co-creation partnership with Variety. 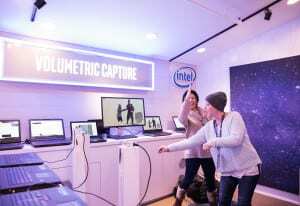 “We wanted to tell a film industry story at Sundance, not one that’s just for the big studios, but for the independent filmmakers and small studios who are able to use various versions or pieces of Intel technology in order to play in the bigger arena and do things they couldn’t do before,” says Alyson Griffin, vp-global brand marketing at Intel. 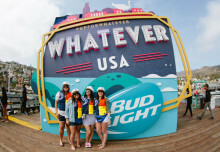 “It’s important for us to show how the ideas within a creator’s brain can come out and be shared and experienced with a broader community.” Agency: Infinity Marketing Team, Culver City, CA.